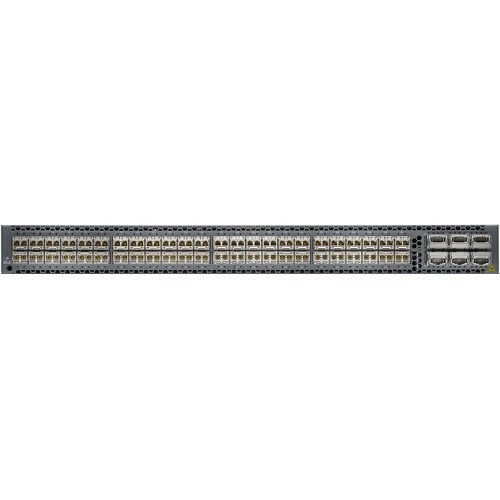 The highly flexible, high-performance Juniper Networks® QFX5100 line of switches provides the foundation for today’s and tomorrow’s dynamic data center. As a critical enabler for IT transformation, the data center network supports cloud and softwaredefined networking (SDN) adoption, as well as rapid deployment and delivery of applications. 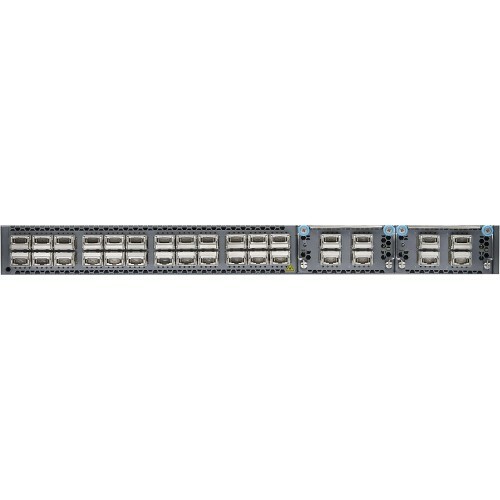 Mission-critical applications, network virtualization, and integrated or scale-out storage are driving the need for more adaptable networks. 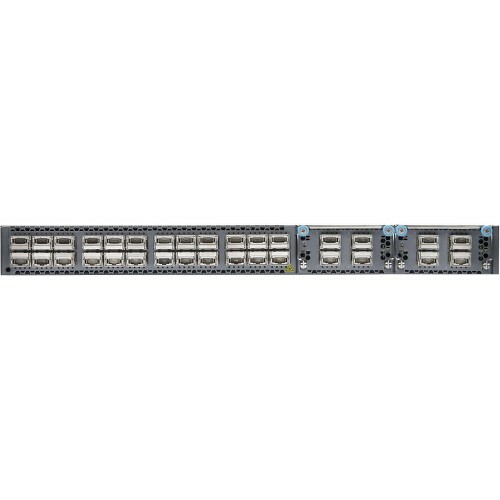 With its diverse set of deployment options, including fabric, Layer 3, and spine and leaf, the QFX5100 is the universal building block for data center switching architectures, enabling users to easily adapt as requirements change over time.